What PC problems are you having with outdated drivers and game components? Whether you have the latest PC setup or one that's a few years behind on the latest technology, having the right software installed can make a big difference. 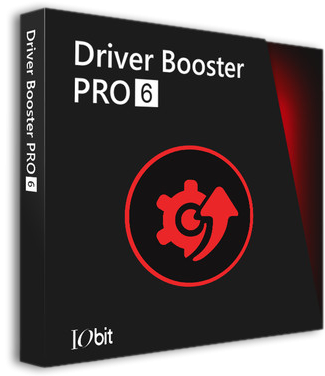 IObit, one of the world's leading system utilities and security software provider, recently released Driver Booster 6 Pro, a software that boasts new and redesigned features for a better gaming experience, along with many other improvements for general usage on your PC or laptop. Automatically get recommended drivers and updates for your hardware with Driver Booster PRO. 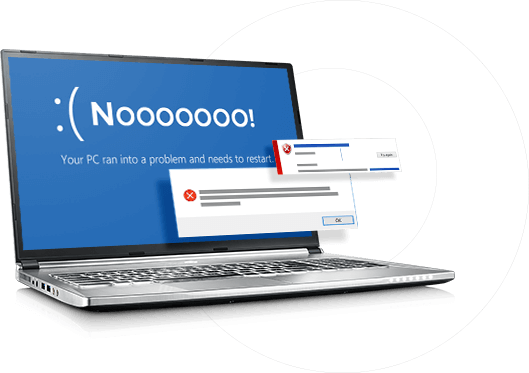 Supporting 3,000,000+ device drivers, Driver Booster PRO can fix missing/faulty/outdated driver issues to help you reduce system freezing and crashing. Driver Booster PRO automatically backs up a previous copy and creates a system restore point before updating, in case anything unexpected happens. 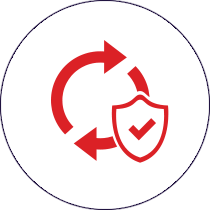 To ensure the safety of users’ computer, only qualified WHQL drivers are provided by Driver Booster PRO, and newly-adopted HTTPS connection can encrypt your connect with server while downloading drivers. 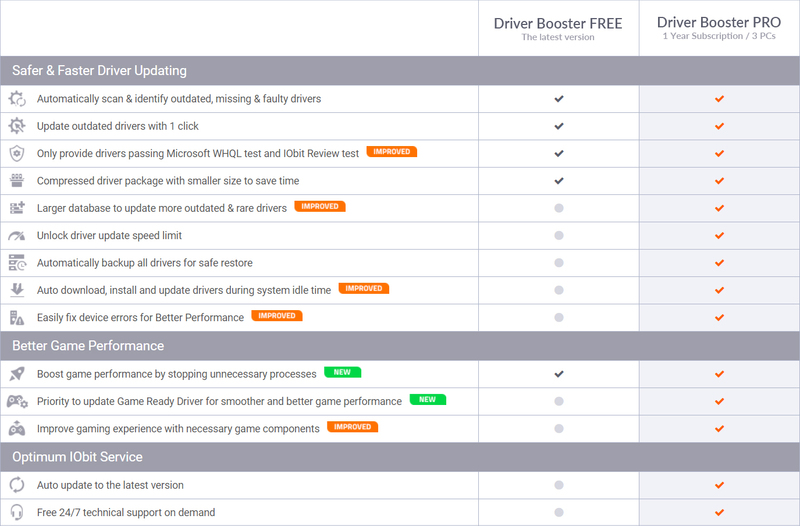 Driver Booster PRO easily keeps graphics drivers and Game Ready drivers always updated to get best performance of hardware and take gaming to the next level. It also quickly shuts down background processes and unnecessary Windows Service to unlock the full potential of your PC game. 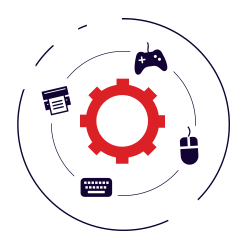 Game components for most PC games are also available to help launch your game successfully. Deleting useless files in installation package and distinctly compressing installation package, Driver Booster 6 saves your time on updating drivers and makes your routine stay undisturbed. 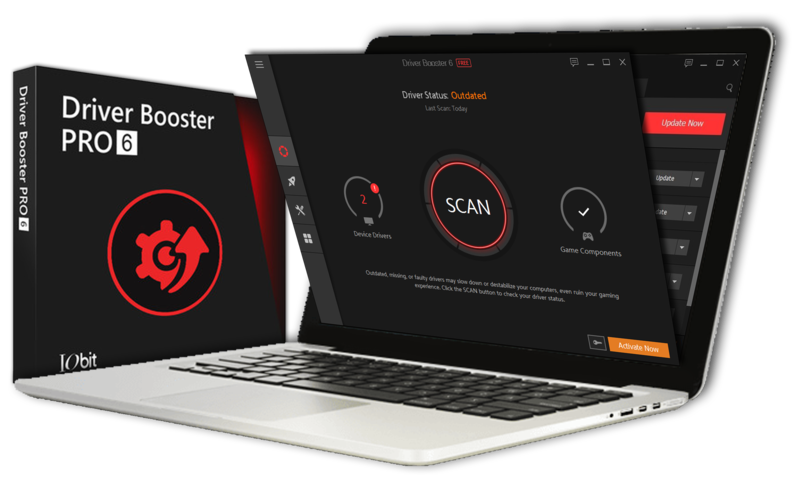 Driver Booster PRO also offers faster download speed and allows downloading and installation during system idle time, letting users focus on job at hand without any disturbance. With Driver Booster, I can easily know which devices drivers are out of date and can easily update them. Besides, it helps me to fix sound error, network error, device error etc...I don't believe it before I using, but after using it I really love it..just my PC is faster ,securer and newer more than the last 8 months ago..so thank you IObit. Driver booster is an amazing application. As for someone who has a lot of applications and drives as does not have the time to manually update them, I strongly recommend Driver Booster, it will help to update the driver quickly and easily. This is one of the best driver updater programs around. Microsoft has even led me astray by suggesting updates that wouldn’t work with my machine. This program knew what updates I needed without any conflicts. It worked perfectly. Easy to use, informative, and intuitive. This one will stay in my toolbox forever... Great job!"